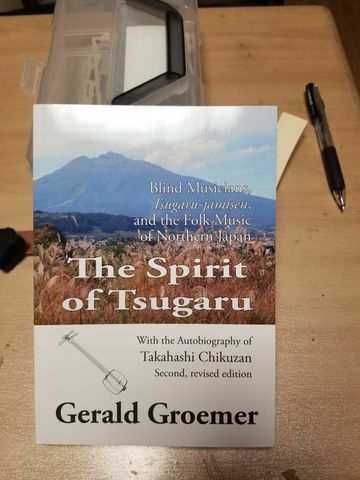 Academic book related Tsugaru Shamisen is very few, so I ordered one of them. Almost all of contents of this book is about Takahahi Chikuzan , the music notes of him is on the book. 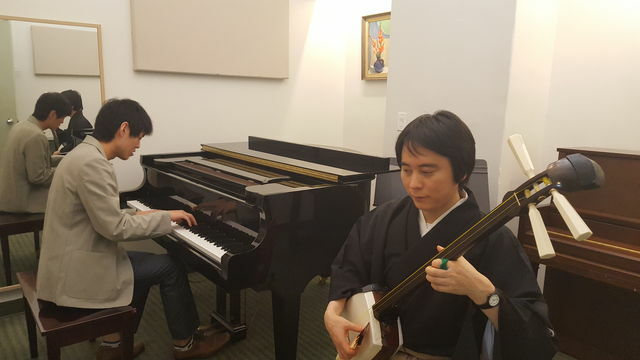 The Enlglish writing about Oyama school is only a thesis written by Keisuke Yamada at Pennsilvenia University. 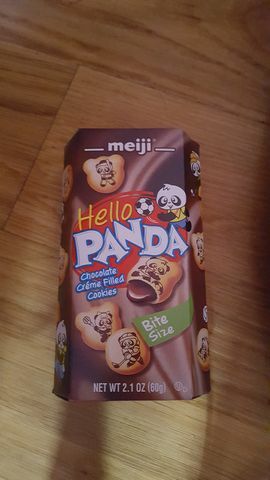 I think I have to write about it. 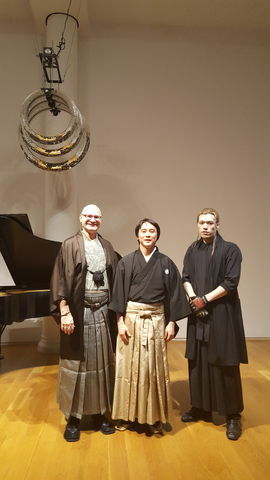 Oyama school present headmaster 30th anniversary. 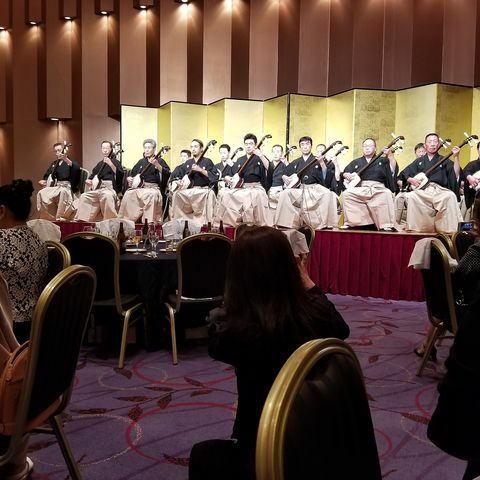 Oya ma school is said to start playing together (emsemble ) of Tsugaru Shamisen. 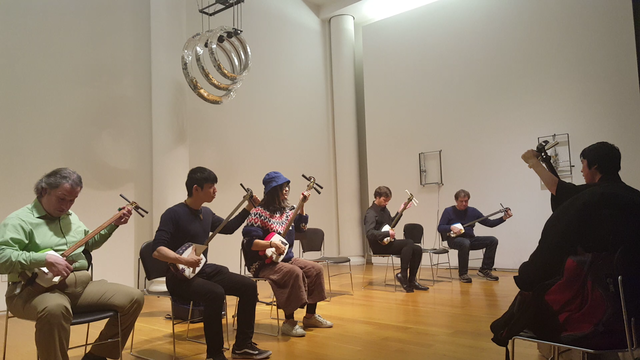 Before then Tsugaru Shamisen was a solo instrument. 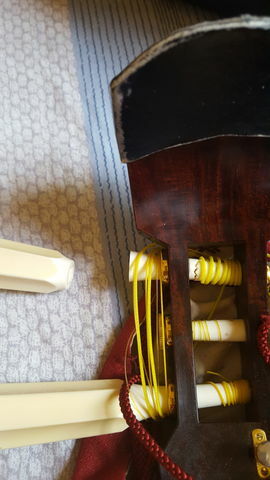 The father of present headmaster was a founder of Oyama school , and he started emsemble because Tsugaru Shamisen used silk strings in the past ,so it easily broke.And he hurt his wrist once, so he started emsemble try not to stop while playing. I went to see a factory of Shamisen yesterday . 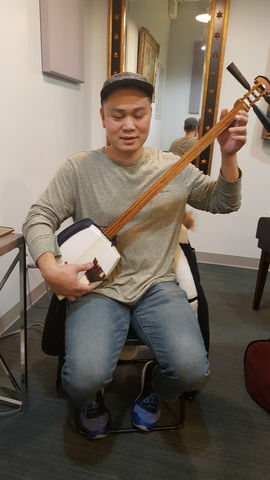 is unique for shamisen , it's used to shave the back of Tenjin, the head of Shamisen . It's hard to shave roundly. botanical name of Kouki is pterocarpus santalinus. 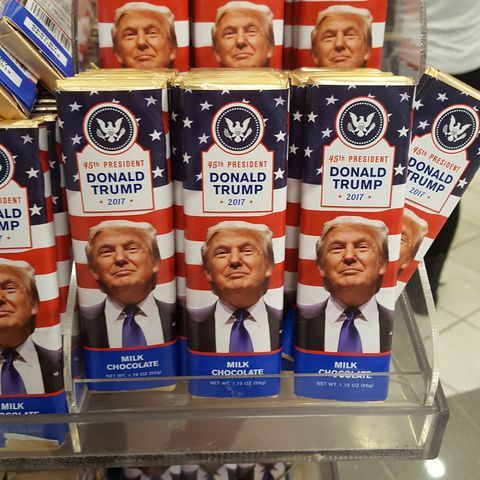 Why do people start laughing after giving this chocolates as a souvenir from the U.S? "How long have you been training?" 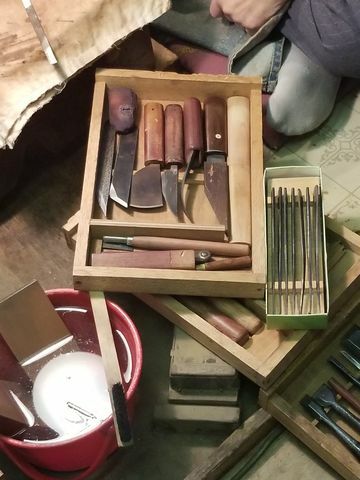 who contacted me after seeing my workshop flyer. 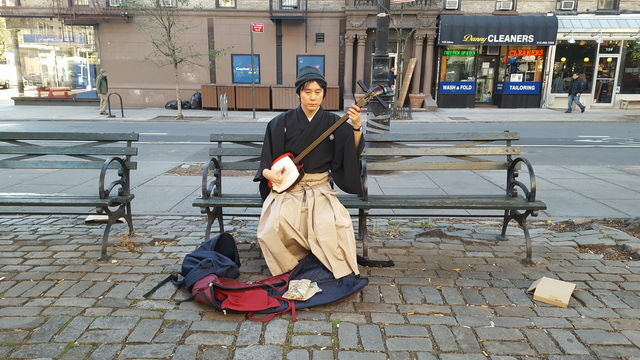 there was no teacher in NYC, so the Tsugaru Shamisen remained not played until now. I remembered the time when I first came to Tokyo 20 years ago. 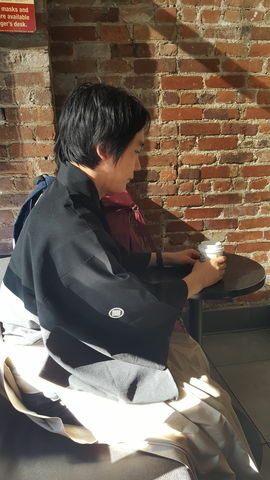 At that time I found trouble with the train system in Tokyo the same as now in NYC..
Do you know they were deported?